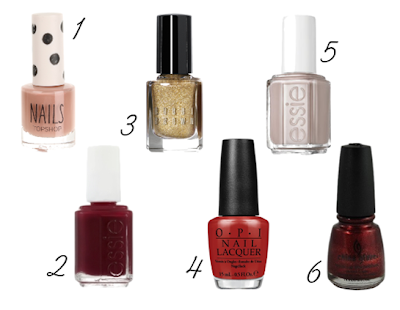 What's on your autumn/winter nail polish wishlist? I love your picks, especially number five! Although i know essie can be quite expensive so i'd recomend you try the barry m gelly hi-shines! You can often get them on 2-for-£6 and they're AMAZING!